It can easily support weights over 300 lbs. and can be used to lift patients who otherwise are not able to lift themselves. 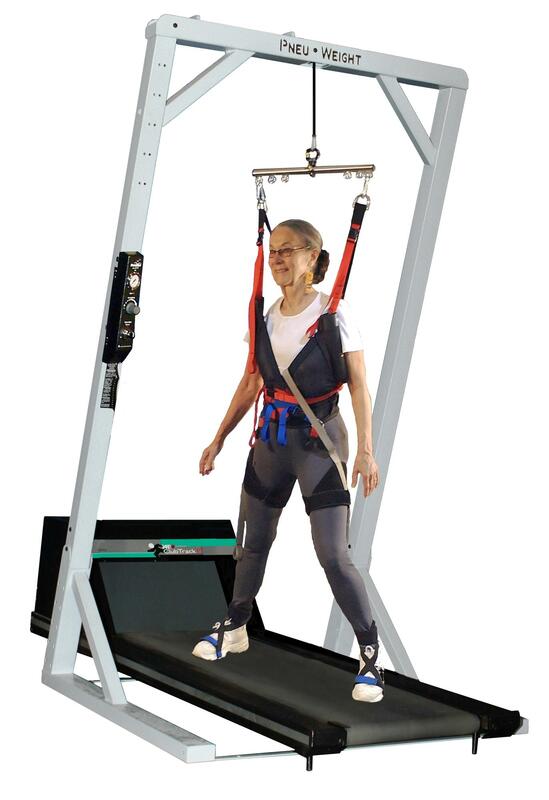 The equipment takes a patient’s body weight off, but allows the patient to walk and move freely. Its ability to remove pressure from the spine is equivalent to having patients doing pool exercises. We combine this with a treadmill enable patients to do strengthening and muscle building activities. The added security of the unweighted treadmill prevents potential falls and injuries by catching a patient even if they were to stumble. 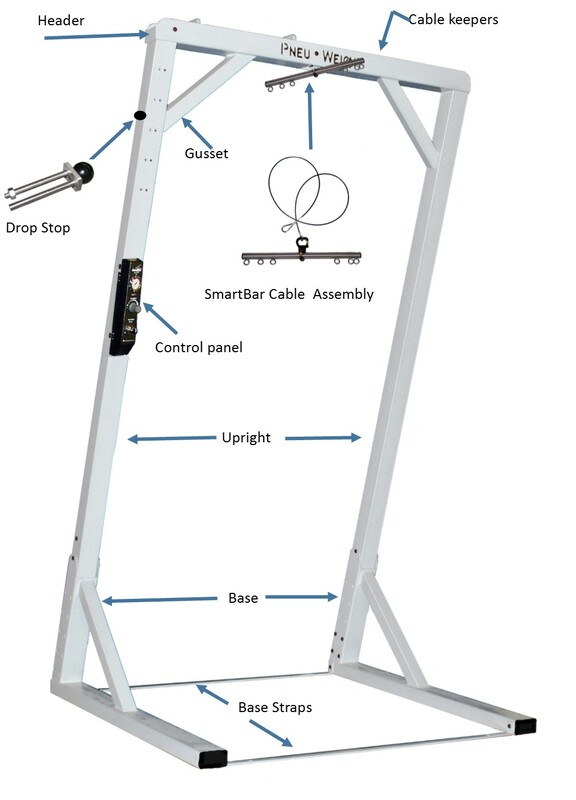 This makes it perfect for elderly patients as well as patients with gait or balance issues.